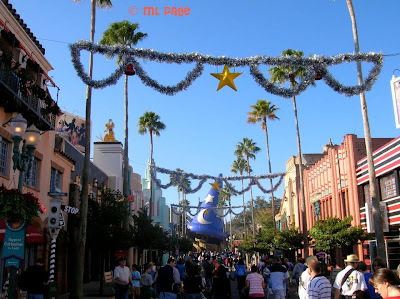 I just love the holiday season at Disney's Hollywood Studios, don't you? Disney always has a way to make the holiday even more magical. We just made reservations for next Dec, taking my kids and my parents for their first Disney Holiday!! We were there when they turned them on this year...want to talk about MAGICAL!! !